If you are going to try to get real estate leads through search engine rankings you are going to find yourself up against Zillow and Trulia. Record Quarterly Revenue of $66.2 million, up 70% over first quarter 2013. Record quarterly and all-time traffic, and April 2014 hit another record of nearly 79 million monthly unique users on mobile and Web (up 50% year-over-year). Your chances of competing successfully against this juggernut will be improved if you understand the reasons for its overwhelming success. I could probably fill this page for all the right things they do. But their Achilles’ heel is their consistency. They are always predictable. It helps to win battles when you can anticipate the enemy’s strategy. They can be beaten. But there’s hardly a secret sauce to beating them in the three major search engines. You have to market a better product. Build better, more precise market data. Better way of telling — and showing — stories about your community. Have a first-person, active voice. Better search experience — focus on giving better results of listings. Solid Link building strategies backed by remarkable content in your site. Create a Distinction: Producing remarkable content and having people find it is perhaps the most important factor in converting online leads to clients. Think long-term, but work consistently towards that goal.Don’t let up for more than a month. Digital marketing should be treated as an investment expense not advertising — like setting a new brokerage at the busiest part of town. Be creative! And take risks. One of the biggest advantages we have is we know our area better than them. They can’t scale to our level. Target long-tail keywords that are usually more profitable. Tell a story. And find ways to do it in remarkable ways. Consistently. Data leads to better experience. Now I understand why Google search is not only the best search engine on the planet but it’s one of the most successful human inventions in history. 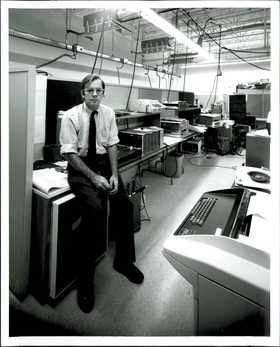 It takes years and countless dollars to acquire empirical knowledge on a given field, it then takes at least three times that amount of time to really know what to make of the data. My digital real estate marketing model has improved since ’07 when I stumbled upon an idea — have real estate leads come to me, instead of looking for needles in a haystack. The past seven years has been a bachelor, um, master’s degree, on learning how to make money on the real estate online world. I can’t say that I haven’t loved it. 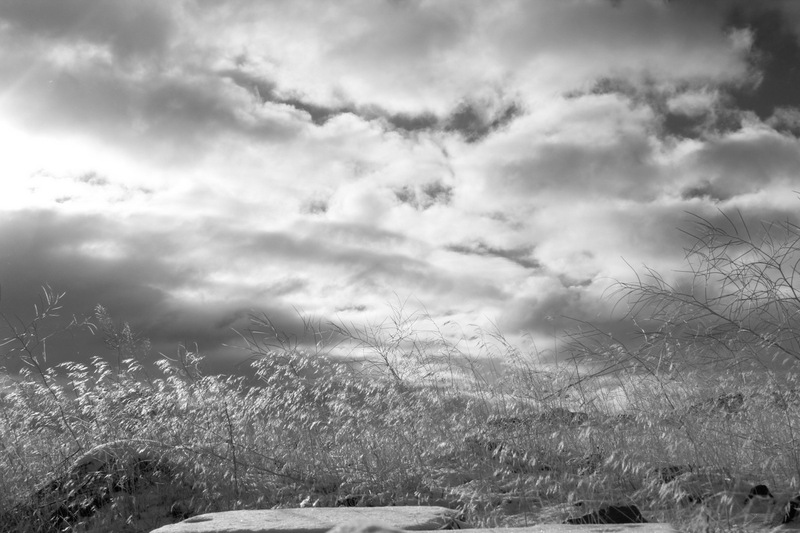 To my delight, regrets have been few and far in between. You don’t need a lot, but having a revolving capital at the launch of a new website sure makes life easier. Double your expense/investment projection. *Ideas can take a few years before it becomes a reality. Be patient with yourself. “Not everything worth doing is worth doing well.” I learned this from the Pulitzer price winning book, **Soul of a New Machine. Last week, while on a pleasure trip to San Francisco, I came across a hip-looking real estate marketing office and when I inquired further, it turns out this was the office that was offered to me 5 years ago to lead. Back then, the owner had a different business, and he was doing really well, but he wanted to expand to “real estate” marketing of luxury condos from an Asian country, as the biggest opportunity for new clients was in Northern California. Through a common friend, I was referred. It was a crossroads time for me: a plum job with car and apartment benefits, commission, monthly wage vs. barely making it, but learning this internet real estate business stuff. It took me years to really be confident that I can make a real living out of this. I am still paranoid that maybe all of this is a sham. But nowadays, it’s mostly “productive paranoia”. I don’t think I would’ve gotten to this point without some irritatingly, rough lessons along the way — and lots of small failures. But sticking it out and not quitting does play a huge role in eventually finding a good, sustainable business model. From now on, I will be working on this site more — blogging, doing interviews, building tools, reaching out to other digital marketers. 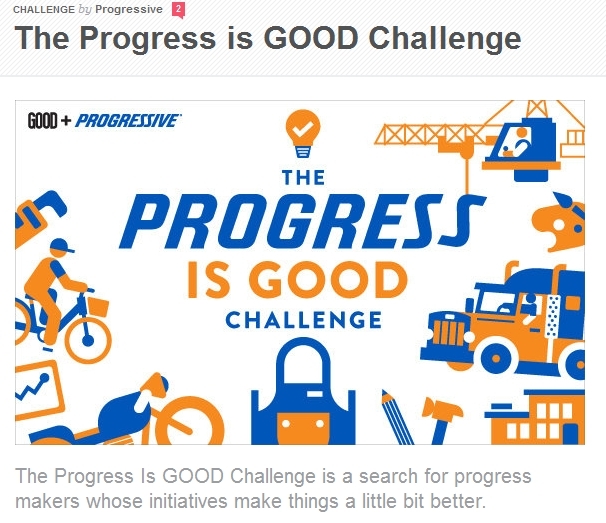 I totally fell for Progressive’s “Progress is GOOD challenge”. I stumbled upon it this morning as I was working in Starbucks. I opened the “starbucks browser” with the latest announcements..and saw the link to the challenge. 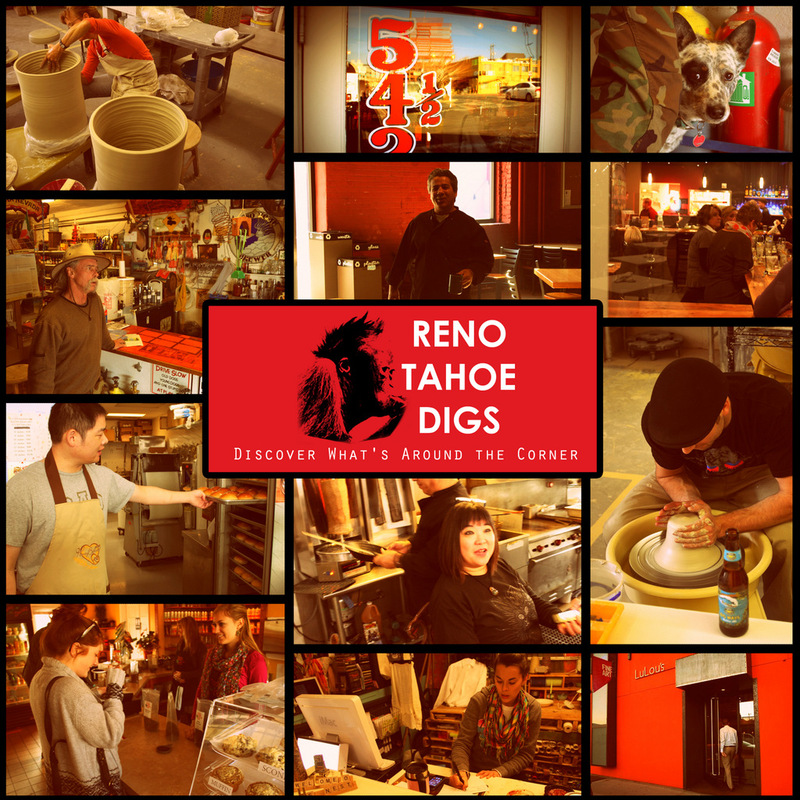 Thought Reno Tahoe Digs — my darling organization (website is in BETA stage) could maybe get some free press to spread the org’s message. About the Progress is GOOD challenge. We’re looking for innovative and forward-thinking individuals with unexpected stories who make progress with their work. You don’t need to own a company with 100 employees–you don’t even need to own your own business. What counts is your story: Help us inspire others to support progress and drive our world forward. Are you or someone you know making progress in creative ways? Submit your story today. The reward if we win? Wouldn’t say NO to a nice, FREE, cool video. Hope we win…. Just finished the About page. Who thought it took terrible hours to write about a fairly young company? Was easier than I thought. Talking about fees and services was actually pretty satisfying, knowing that all three of our services are guaranteed. 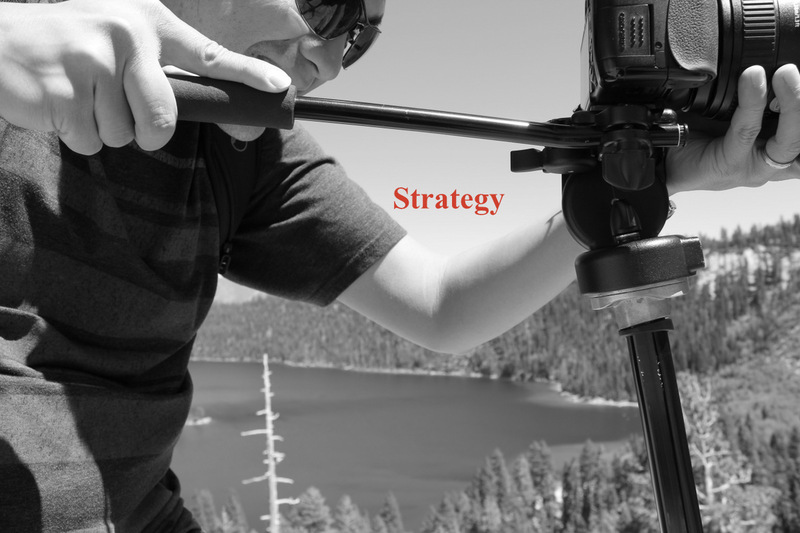 The GentlemanWitBrains way…Here’s our strategies in creating remarkable real estate websites. That was actually a pretty fun experience. Tedious, but fun. We shared past articles in top real estate marketing that have featured us in the past. And the pursuit of what we do not yet know. Pursuing the unknown…Getting ready for official opening day. Gentleman With Brains .... Coming soon.